Image 1 of 19. Click to view fullscreen. 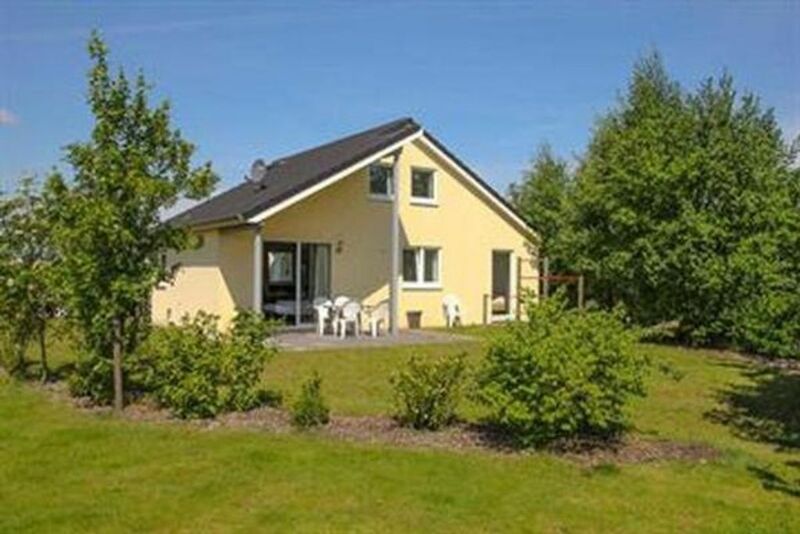 To rent this beautiful house is on the lake (15m) in 49767 Twist / Lower Saxony, near the border with the Netherlands. The house has a living space of 105 m² for 1-8 persons. It has 4 spacious bedrooms, spread over 2 floors. On the lower floor there is a modern, open kitchen with adjacent dining area. The living room with beautiful lake view, the large terrace connects. The downstairs bathroom with shower and luxury bathtub is bright and spacious. A separate guest toilet is also available. Upstairs, there is another bathroom with a shower. The approximately 500-acre garden, which is on the lake, offers enough space for your pets and children or just for a relaxation in our sunbeds. Enjoy the magnificent views and the tranquility. You will be enchanted by nature. The total area of the lake is about 12. 000 m² and also invites you to swim. - Local tax / tourism tax: No city tax / tourism tax (obligatory). - Heating: according to consumption (obligatory). - Final cleaning: once per object costs in the amount of 70 EUR (compulsory). - Towels: to rent once per person for 2 EUR (optional). - Bed linen: to rent once per person for 8 EUR (optional). - Electricity: per object and day according to consumption (obligatory). - Water: per object and day according to consumption (mandatory). - Internet: per object and day included in the price. - Parking: per object and day included in the price. - Pet: costs EUR 5 per animal per day (compulsory). 100% refund if canceled at least 60 days before arrival date. Schones Haus fur 8 Personen. Alles ist da. Herr Schmidt sorg gut fur seine Gaste. In der Gegend ist viel Natur. Linen (once per person, available 8 EUR). Towels (one per person, available 2 EUR). Parking (per object and day, included in the price 0 EUR).